ABDEL FATTAH AL-SISI. 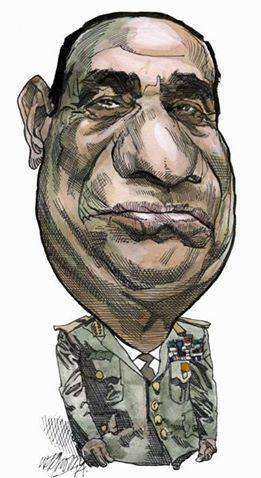 NICKNAME CC of SISI. Wallpaper and background images in the Egypt club tagged: photo. This Egypt fan art contains groene baret, speciale krachten, elite soldaat, and speciale troepen. There might also be veldtenue, slag bij jurk, vermoeienissen, jager, and schutter.